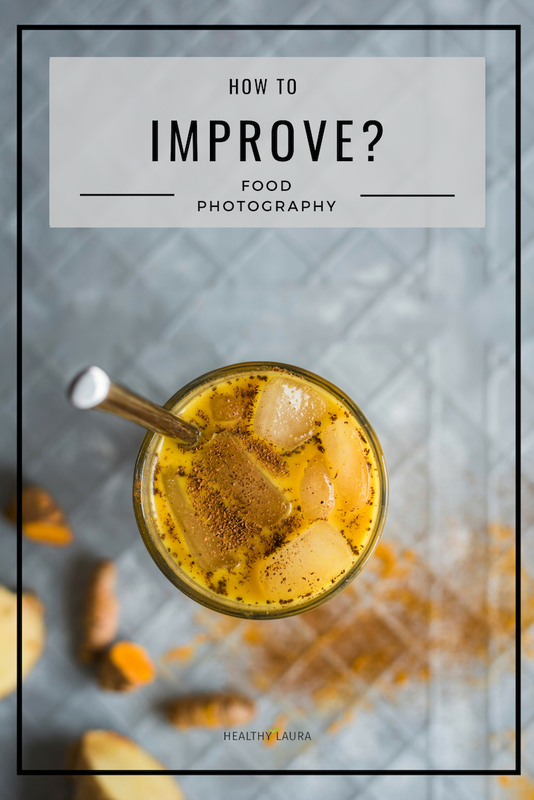 That’s why I needed to find some cheaper food photography backgrounds. No more than 20 $. Thanks. Yes, you got me I’m using fake marble that costs only 10 $. 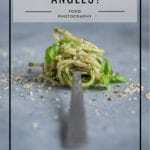 Still, DIY “food photography” floor tiles, porcelain, MDF & wood are my all time favorite! No, I don’t have 20-30 food styling backdrops at home. I discovered a little solution to save some space in my little “studio”.  That’s right, I managed to reduce my background 50 %! Keep reading to find my solution. 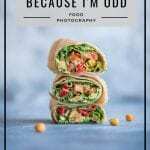 Since I have had many questions about my food photography boards, then I thought that I’m going to share my little secrets about my boards. The most popular board is always the marble one. To be honest, it’s fake and costs about 10 euros. Yes, I’m too cheap to buy the real one which costs approximately 100 euros. Maybe one day I will have my kitchen workspace out of marble.  That sounds like a dream. The truth about backdrops is that you can spend A LOT of money on these. I have seen some online shops where one backdrop costs about 100 to 200 dollars. These backgrounds are amazing and will last forever. I live in the middle of nowhere. Almost. However, my problem is that the international shipping to my place costs about the same price as the board itself. Almost. So, I had to find a better solution. Since I don’t have those special professional backdrops for food photography. I decided to look for boards that have a great color and texture. For that reason, I found that the best backgrounds are stone (or porcelain) and wood. In contrast, these are not perfect when you have to go to your client. When I started, I bought a lot of papers as well. Some information on how to choose studio backdrop here. However, the usual paper isn’t the best option since you can’t clean. It’s not a place where I have to keep everything clean. Sometimes I have to make a mess for my images to make it more real. The other problem with the usual paper is that they get crumpled quite quickly, and this doesn’t look good unless you want a crumpled paper. 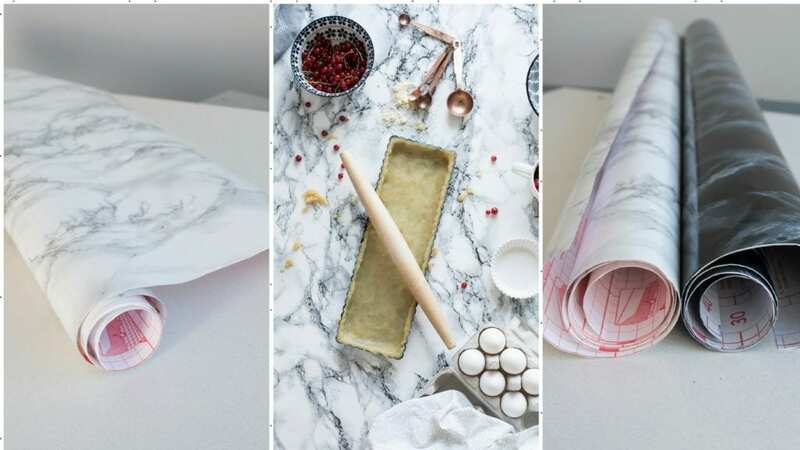 Still, there are many more professional “paper” materials that are perfect for food photography. 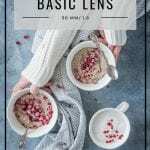 Here I give you three options for your photography boards. Firstly, you can always make your background. Secondly, the other solution is that you just have to find it somewhere. 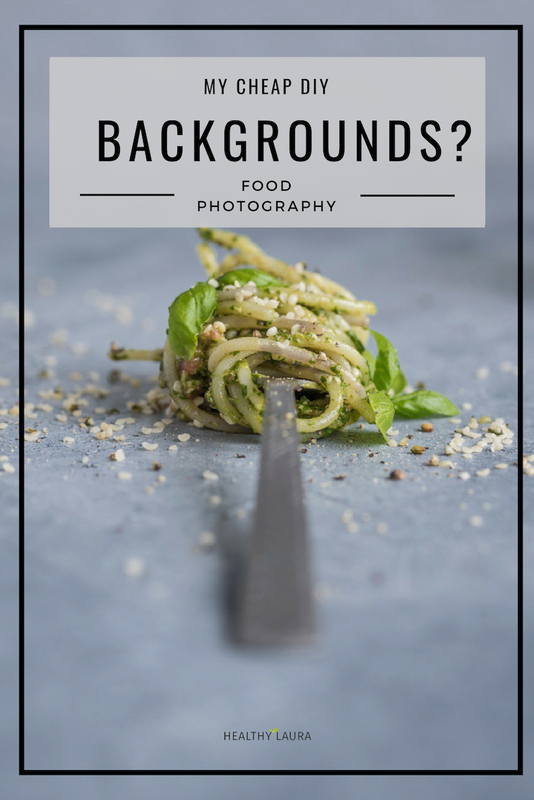 If you don’t like to mess around with paint or hand drill, then you can always buy a professional background for your food photography. 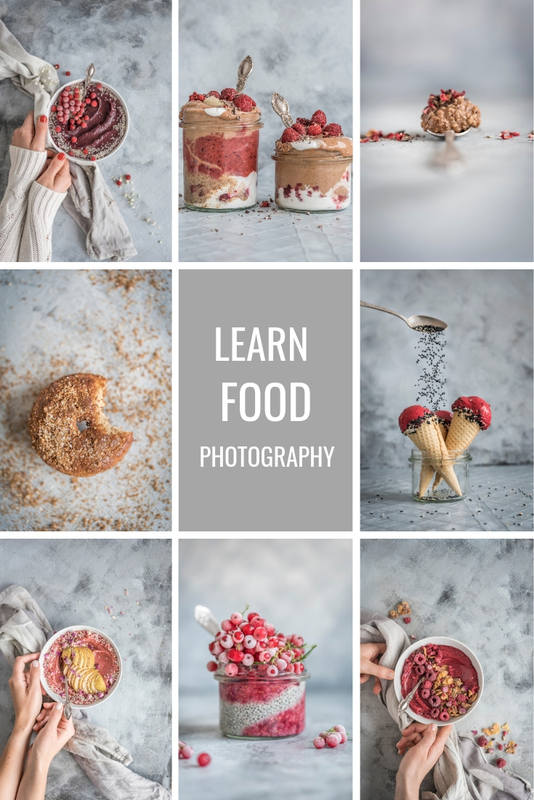 Complete post how I made my DIY food photography backgrounds here. Paint, porcelain, floor tiles, MDF, wood vs “Paper”? This one here is my favorite way. You can make sure that you have your unique backdrop that no one else has. You need to put some effort on your boards, and you can be sure that you have a killer photography board. Buy or find some old wooden boards or floor tiles (porcelain). After that, you need a painting skill like a one-year-old. I like to use the swab painting technique on my boards like one of my favorite food photographers Bea Lubas. Remember that imperfect is just perfect! 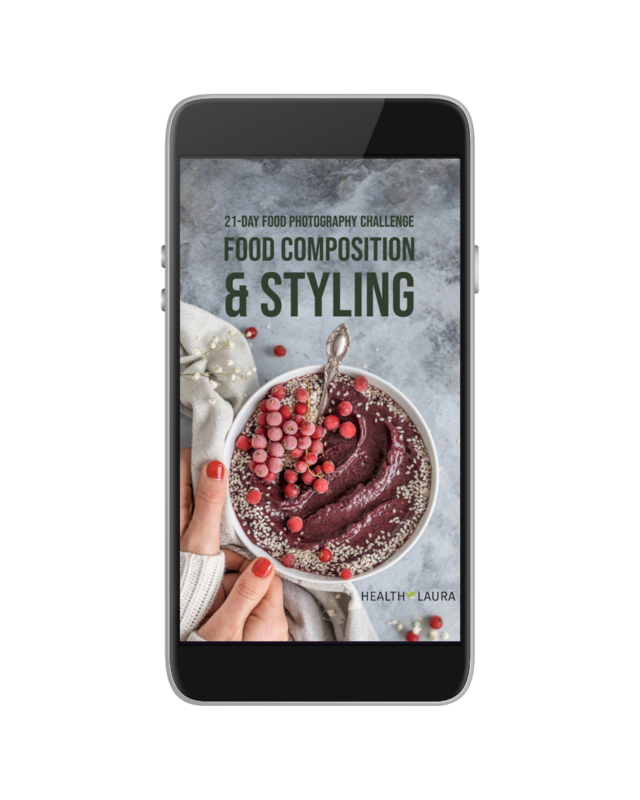 Just make sure that you use some neutral colors that are perfect for DIY food photography. Go creative and explore the colors (make your color pallet with Adobe color wheel). Therefore, painting your boards is quite fun and relaxing. You might feel like you are back in your childhood. 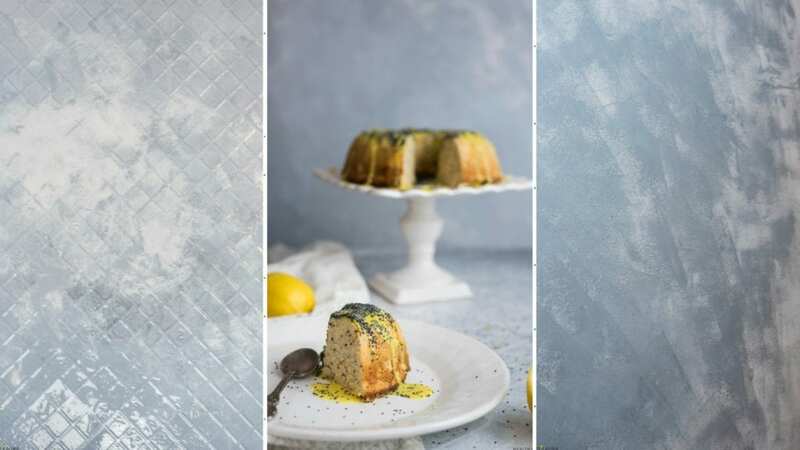 Complete post how I made my DIY food photography backdrop here. 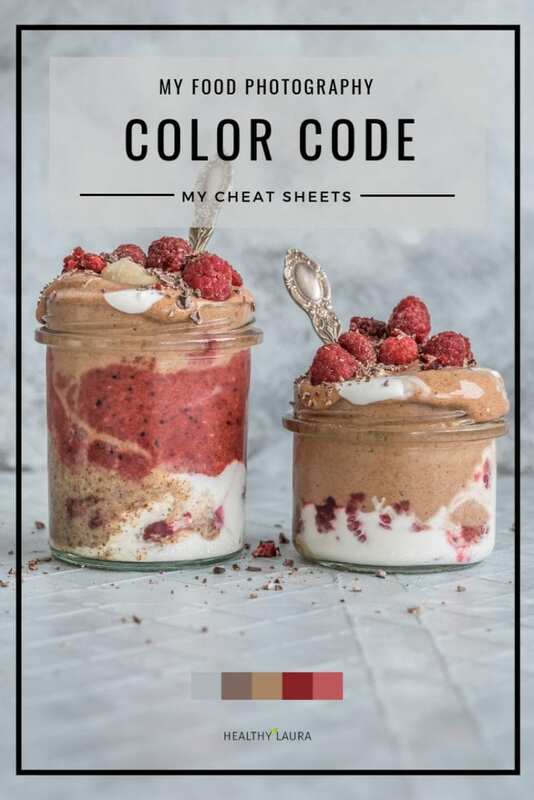 Don’t forget that you might have a different color when you mix some colors. My personal favorite is grey. So, I bought black and white, and I got my grey. I also used some different pastel colors such as black, white, and grey. 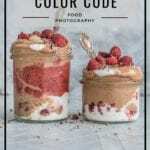 Here’s the IMPORTANT part, cooler colors make food photography more real and warm saturated colors might ruin your white balance and make your food yellow(ish). That usually doesn’t look tasty. At least, that’s my personal preference. No question, that some might like it. Yes, that was a little clickbait. Cool & cool word combination just got my attention. Sorry, I couldn’t resist to use it. Choose cooler colors instead of warm ones. 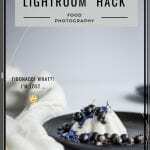 Complete post how I made my DIY food photography backgrounds here. Go to your local building supply store and look for bigger floor tiles (or maybe you have a friend who works in some construction, and they have some leftover floor tiles). Above all, my favorites are porcelain floor tiles. You might already have some boards in your garage, attic or basement. I went to three stores, and all of them told me that they are not going to sell me only one tile. When I started, then I didn’t want to buy something like 20-floor tiles at once (well, I can always share them, interested?! 🙂 ). Finally, I found one little store who was willing to sell me only ONE floor tile. Here’s my trick? I paint the other side of my existing backdrop. That’s right, my floor tile has two sides. Hahaha, that’s “mindblowing”, right?! I’m sure I’m not the only one who uses this hack. 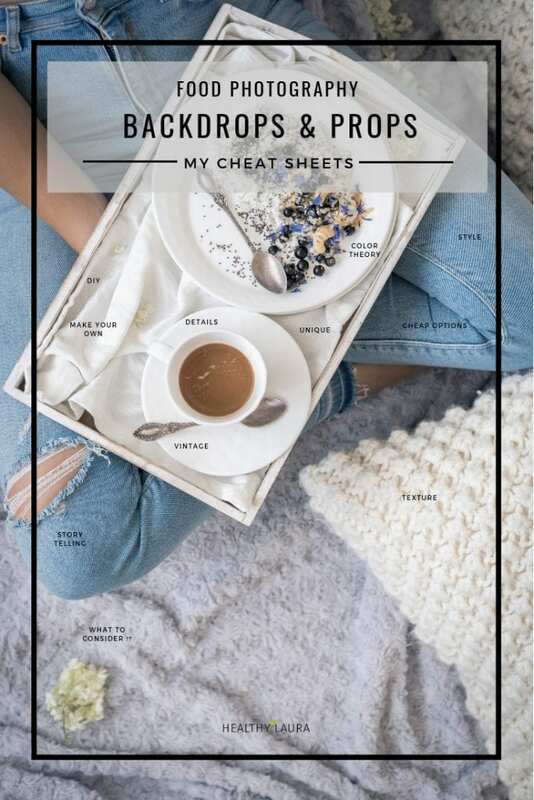 Get my free food photography backdrops cheat sheets here. Go to your country house, attic, garage or basement. Look for some old boards out of wood or stone. 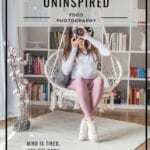 These rustic boards might be perfect for photography. All I needed to do was to clean them from dust or cut them into a suitable shape. Yes, I needed to put together my wooden planks. Above all, that felt like I’m back in childhood. Yes, I was one of those kids who made her own playhouse on the tree. Make the best out of your “marble”: Stick it! You can order your fake marble backdrop online or your local shop. I even have three different marbles. However, I still suggest you stick the “marble” on some board. Just get some wooden boards or painters canvas and stick this marble to your “board”. Otherwise, it will be rumpled after some time. I have tried to skip that part, but I ended up ordering a new “marble”. No, there’s not only white marble. You can find pink or black marble as well. Go to Amazon, eBay or just Google it. There are many businesses for professional photography backdrops. Still, I don’t have those. For the reason, I’m not going to give a long list of photography backdrop businesses. Above all, I haven’t ordered any “professional” backdrops. Still, I’m sure these are awesome and you can find them with some help from Google. 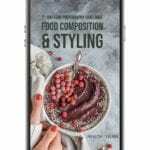 I hope you will get your hands covered with color and you will create your amazing backgrounds that will make your food photography even better than it already is. Still, take some “safety” requirements when you are working with paint. Please don’t ruin your floor or other things when you work inside. 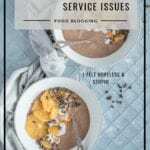 The complete guide how I made my MDF DIY food blog boards? Here. 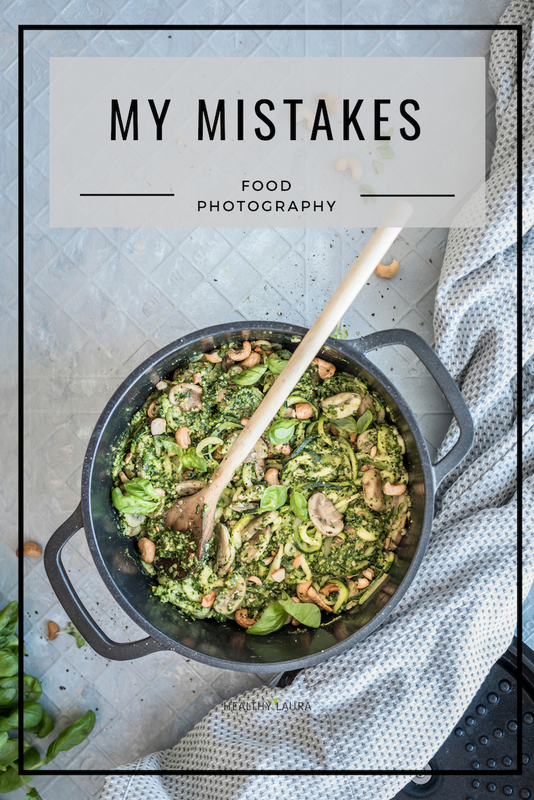 Food Photography Confession: Behind One Image? Yes, I have been looking for that marble. I can’t believe that it’s fake and looks that good. Looks like I have to order it right now. This cookie image is my favorite 🙂 Love all your backgrounds. Love this behind the scenes look. Your backgrounds are beautiful! These are great tips!! 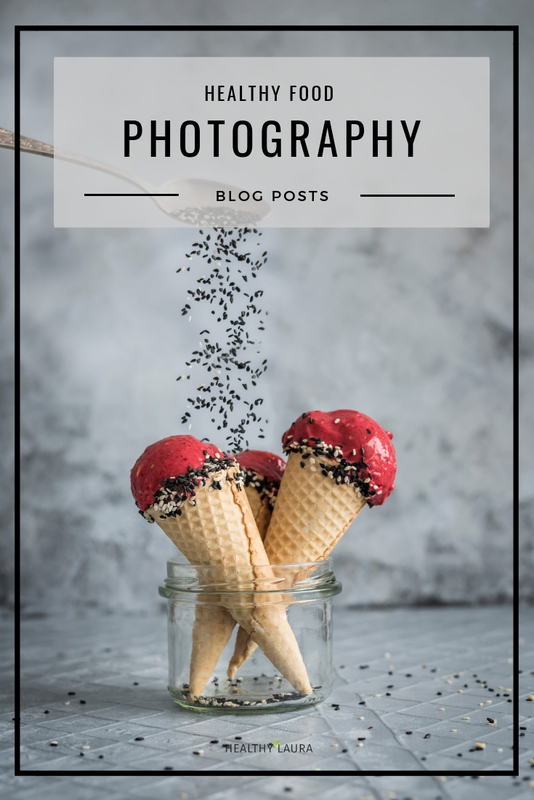 I need to work on better photography for my blog posts! 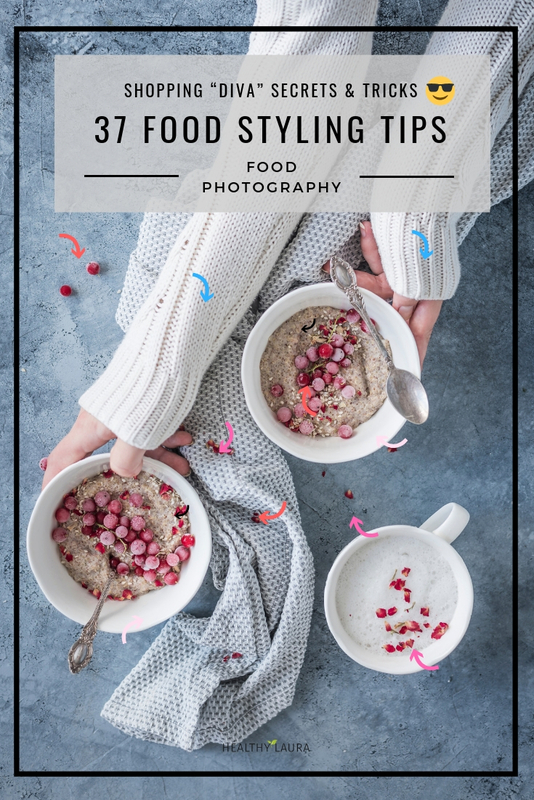 Thanks for sharing these great tips for making food photography backgrounds! Everything looks so pretty! 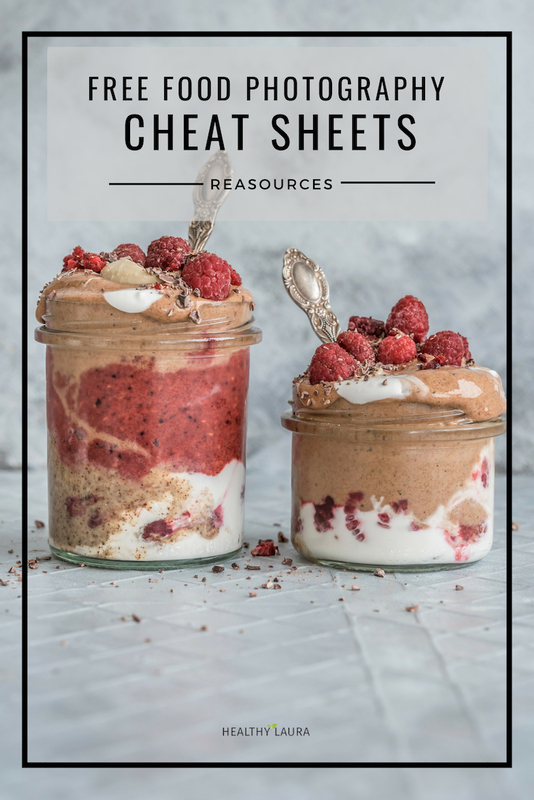 These are all really great tips! I have contact paper that I bought at Wal-Mart on poster boards for mine! Wow, looks like a great and cheap option as well. Good! I like it. Finally. I have been looking for that marble background! 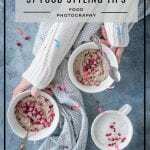 Love your photography posts. Keep it up and I look forward to these kinds of posts. So happy to hear that! Hope you enjoy it. I’ll try my best to keep it up. I’ve been making some backgrounds myself but I notice that I really miss something grey, the idea to mix up some paint is a good one. I saw another post via Pinterest about making a rusty underground with black, white and brown paint, looked amazing! Thanks, Eva! I like the texture as well 🙂 I’m so proud of you that you have made some backgrounds yourself! I like mixing the colors as well. It gives that something on the board. Keep up your work! Thanks for sharing these lovely tips. Can I just ask where your bought your tripod? And can you attach a link please. Hi, Shola! So happy to hear that! I got that as a gift, but the person ordered it online. 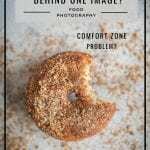 Here’s the link to all of my resources for camera gear. The Manfrotto tripod is here. 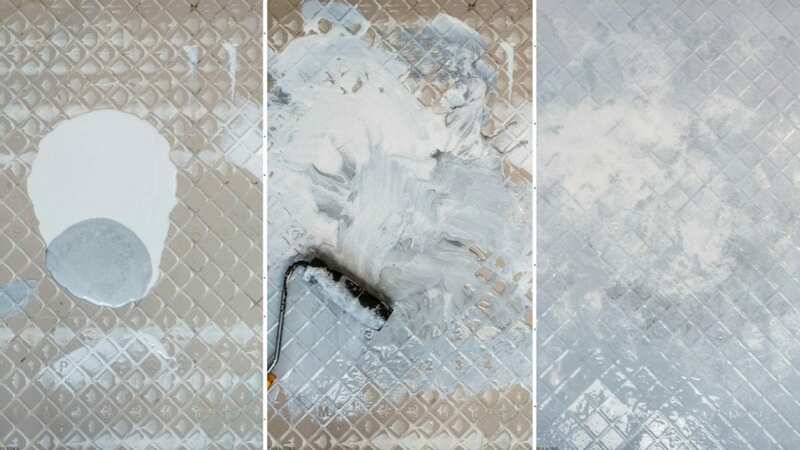 I have lots of floor tiles I’ve been using as backgrounds, but I’d never thought to turn them over to paint the backs. 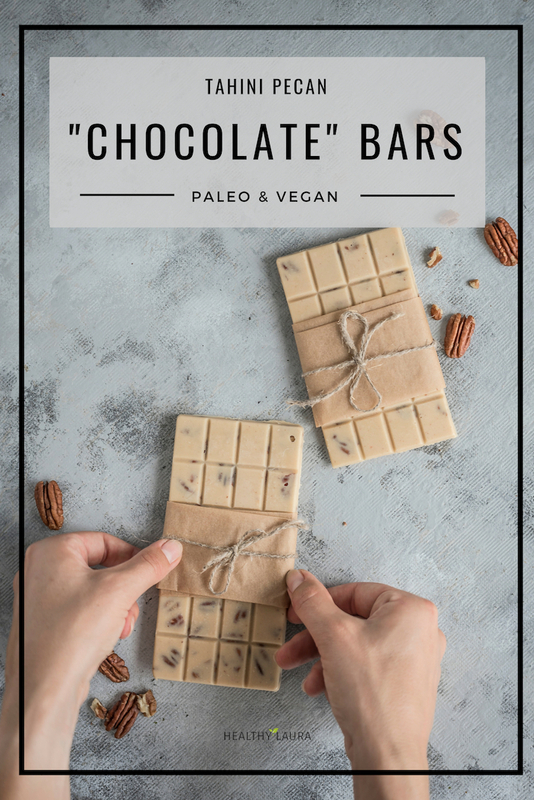 Life changing! You have literally doubled my collection and given me so many more cool patterns and textures to work with. Thank you so much. 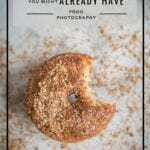 Amazing article about cheap food photography background backdrops best make. Many many thanks for sharing with us. Thanks, Laura! This was very helpful. Appreciate you. 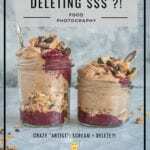 Your posted food backdrops is too pretty , looking good ,nice work! 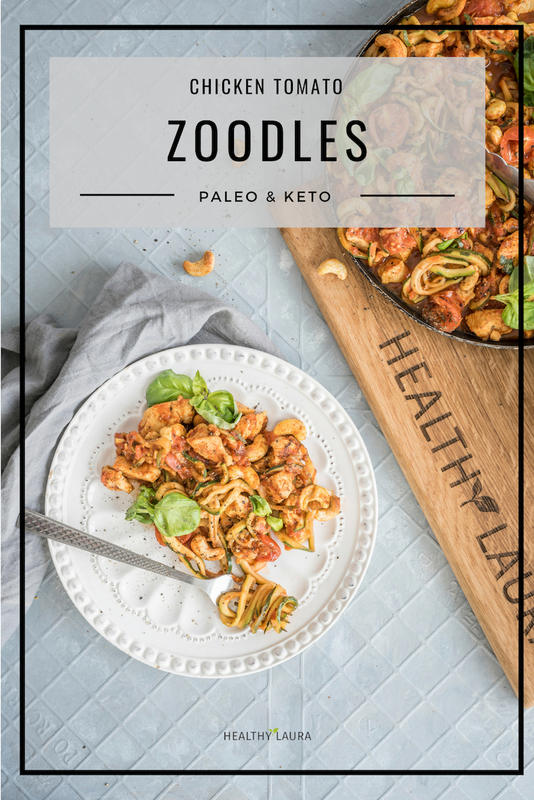 This post is so helpful! I can’t wait to have an art project day to make my own boards and I’m ordering the fake marble now! I actually haven’t launched my site yet. 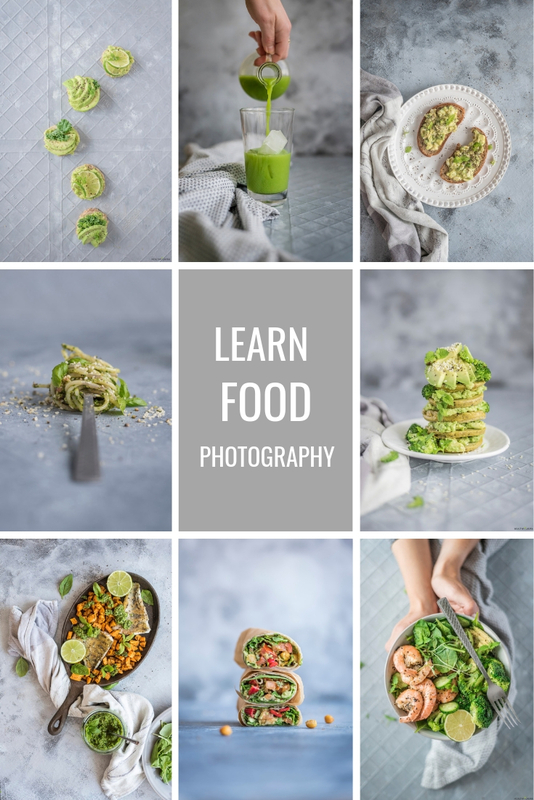 I’m just starting and trying to absorb as many tips and as much info about food photography as I can. I will be diving into all your freebies ASAP! When I have finish my boards and launched my site I’ll follow up here to let you know how it went. 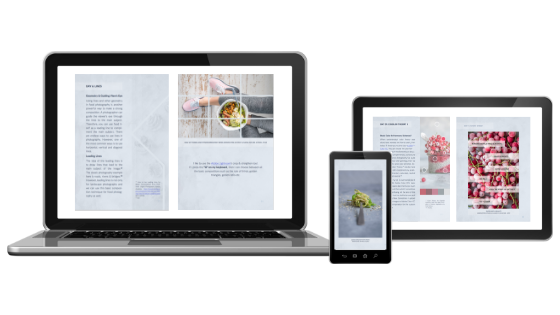 Thanks again, your site is wonderful! Yay! Sounds like a perfect way to spend the day with this kind of art project! 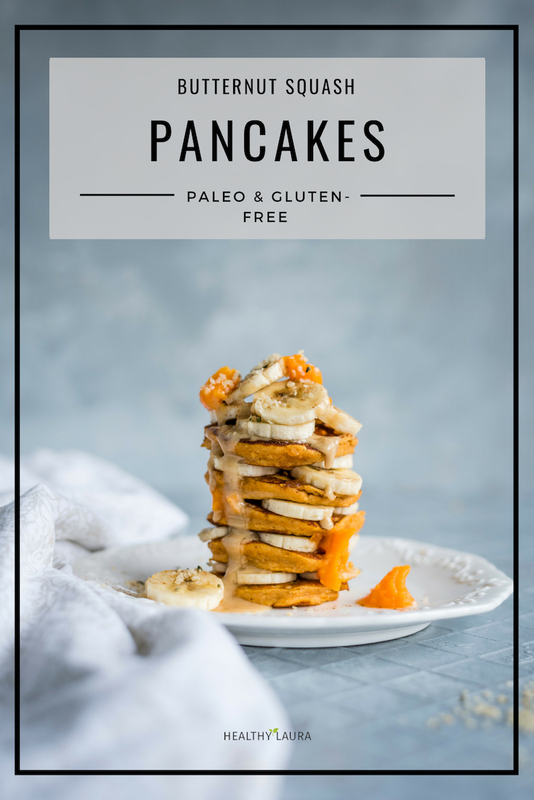 Hope you enjoy my freebies as well! 😉 Yes, let me know how it went! 😉 Thank you so much!